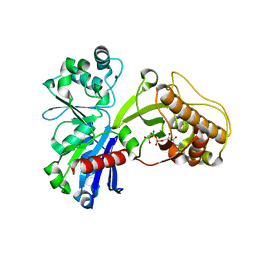 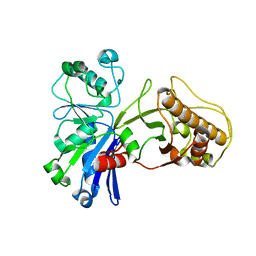 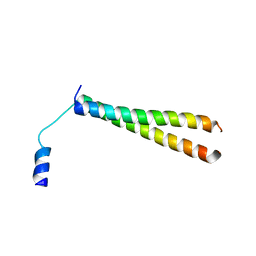 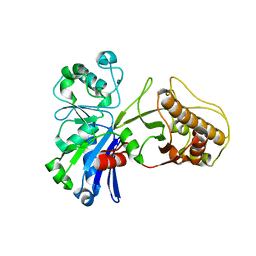 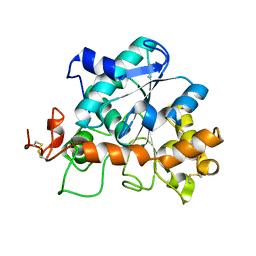 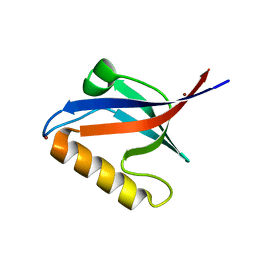 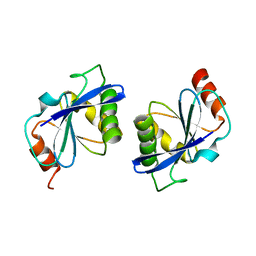 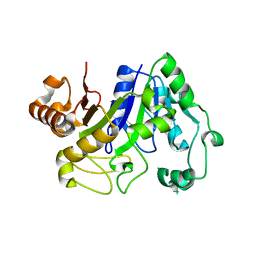 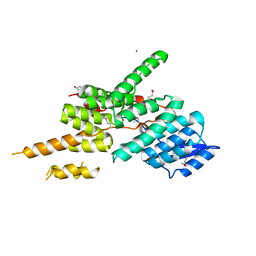 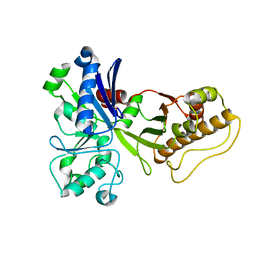 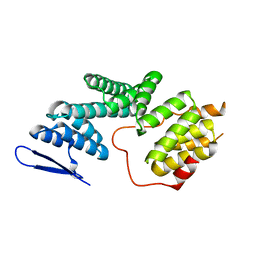 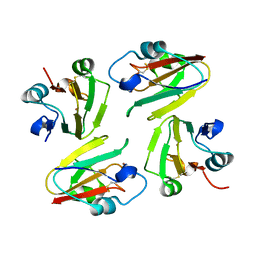 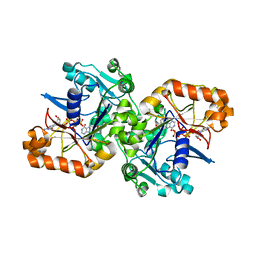 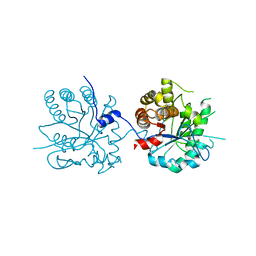 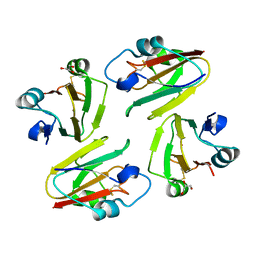 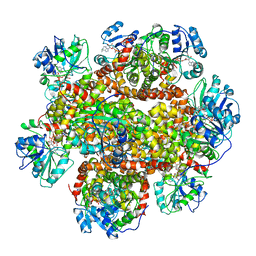 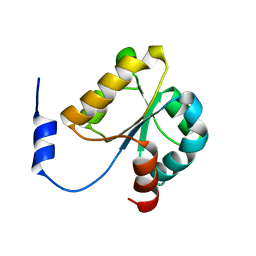 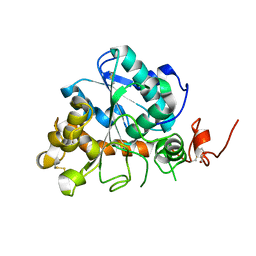 Cite: Structure of the minimized alpha/beta-hydrolase fold protein from Thermus thermophilus HB8. 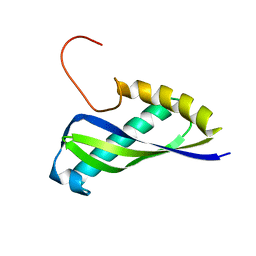 Authors: Xie, Y., Li, M., Chang, W.
Authors: Xie, Y., Cheng, Z. 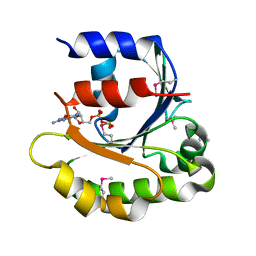 Authors: Xie, Y., Zheng, M., Zhou, H., Long, J. 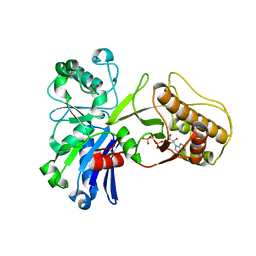 Authors: An, J., Xie, Y., Feng, Y., Wu, G.
Cite: Enhanced enzyme kinetic stability by increasing rigidity within the active site.